Surprise! 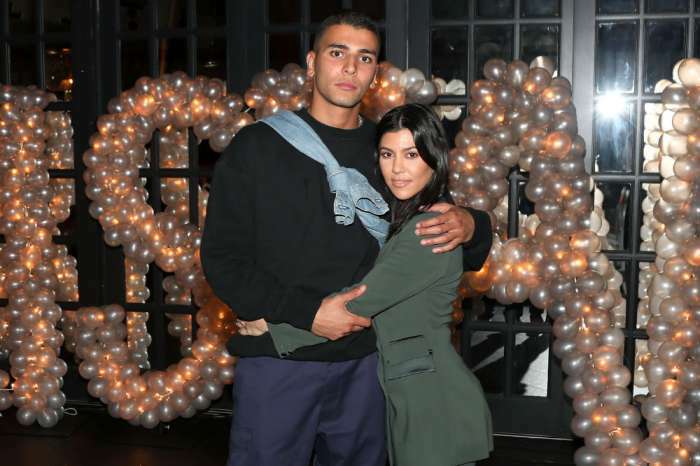 Kourtney Kardashian Is Reportedly Also Pregnant With Younes Bendjima’s Child; Who’s Next? Well, it looks like Kourtney Kardashian is also pregnant as multiple sources say. Lots of reports are currently stating that she is pregnant with Younes Bendjima’s baby. Kourtney is allegedly pregnant with her boyfriend as sources claim to InTouch Weekly and Life & Style magazines on October 11, though they don’t say how far along the reality star is. ‘She’s only told family and her best friends,’ a so-called source told InTouch. 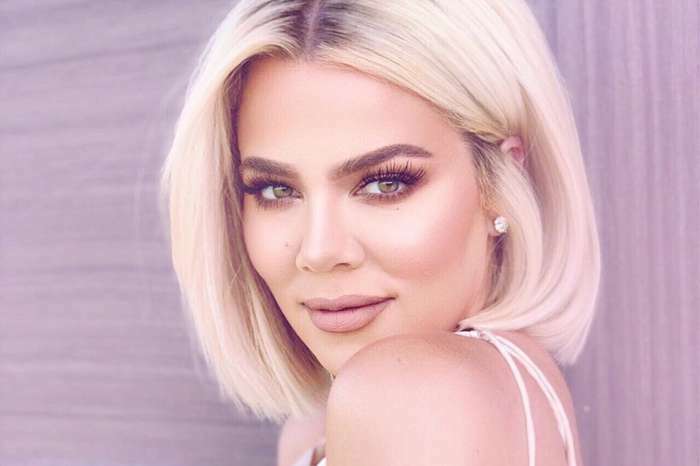 If it’s all true, Kourtney joins Kylie Jenner, Khloe Kardashian, and Kim Kardashian who is expecting via surrogate. ‘She was thrilled to learn she was expecting,’ stated Life & Style‘s insider. But where does Scott Disick fit into all of this? ‘She needs a man who will be both present and sober and knows Younes will make a great father,’ according to the InTouch source. In other words, Kourt is 100% over Scott, and she found a new man who respects her the way she deserves. Meanwhile, Kourtney and Kim were spotted shopping at the Buy Buy Baby store in Los Angels, CA on October 9. It is not very clear what they were shopping for, but it’s worth pointing out that Kourtney was spotted covered up in a loose black top. Maybe she was hiding a baby bump. 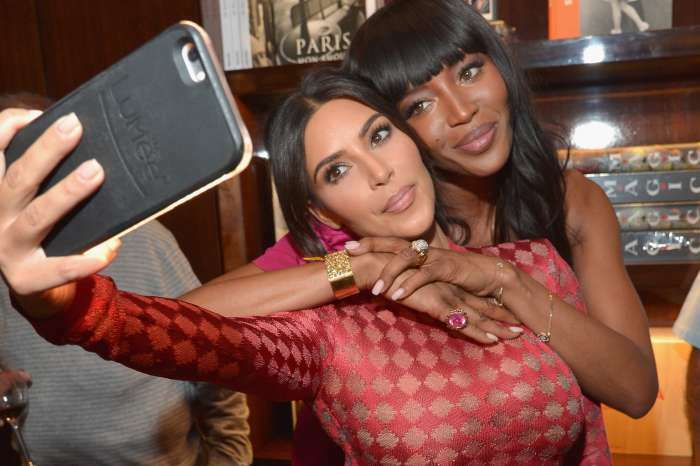 Anyway, we really can’t be sure of all these supposed pregnancies, and only time will tell which ones of the Kardashian sisters are really expecting babies.